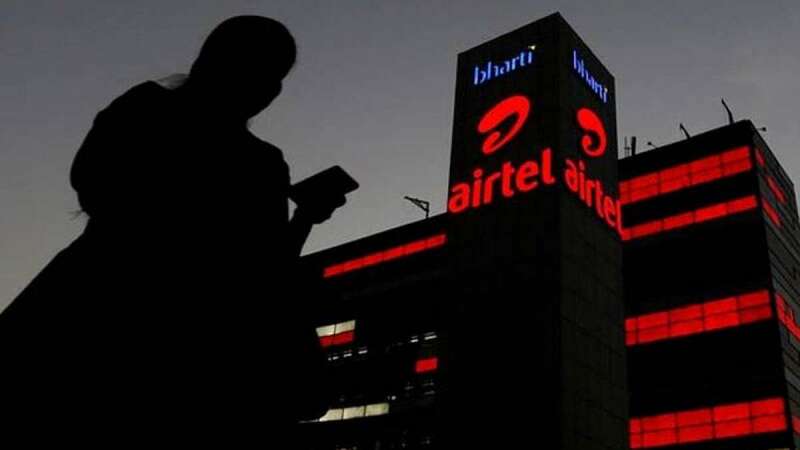 New Delhi : Bharti Airtel on Thursday announced an agreement with Tikona Digital Networks to acquire the latter's 4G business, including the Broadband Wireless Access (BWA) spectrum and 350 sites, in five telecom circles for around Rs 1,600 crore. However, the acquisition is subject to requisite regulatory approvals. "Tikona currently has 20 MHz spectrum in the 2,300 MHz band in Gujarat, Uttar Pradesh (East), Uttar Pradesh (West), Rajasthan, and Himachal Pradesh circles. Airtel plans to roll out high-speed 4G services on the newly acquired spectrum in the five circles immediately after the closure of the transaction," an Airtel statement said. The company, in a regulatory filing with the Bombay Stock Exchange, said the indicative time of completion of the acquisition is 60 days. "Airtel's continued focus on strengthening its 4G capabilities across multiple spectrum bands will be complemented with the BWA spectrum acquisition from Tikona. We believe that combining our capacities in TD-LTE (term division-long-term evolution) and FD-LTE (frequency division-long-term evolution) will further bolster our network, and help us provide unmatched high-speed wireless broadband experience to our customers," said Gopal Vittal, MD & CEO (India & South Asia), Bharti Airtel. "We remain committed to our vision of leading India's digital revolution by offering world-class and affordable telecom services through a robust spectrum portfolio spread across multiple bands," he added. According to the agreement, the acquisition of the 4G business in Gujarat, UP (East), UP (West) and Himachal Pradesh will be undertaken by Airtel, while in the Rajasthan circle, it will be accomplished through Airtel's subsidiary Bharti Hexacom Limited. "After the Vodafone-Idea deal, this is another step towards consolidation in the Indian telecom sector. Overall, things are heading in the right direction for a healthy competition," said Rishi Tejpal, Principal Research Analyst, Gartner. "Airtel's acquisition of Tikona's 4G spectrum fills the gap that it had in the TDD-LTE band mainly in UP East, UP West and Rajasthan circles. With this acquisition Airtel will have nationwide TDD-LTE spectrum," he added. Post-acquisition, the combined spectrum holding of Airtel in these five circles will be within the spectrum caps prescribed by the government, the statement clarified. The proposed acquisition will enable Airtel to fill BWA spectrum gaps in the 2,300 MHz band in Rajasthan, UP (East) and UP (West), thereby securing a pan-India footprint in the band. "The deal will significantly bolster Airtel's spectrum position in Gujarat and Himachal Pradesh, taking its overall BWA spectrum holding to 30 MHz each in these circles. Post completion of the deal, Airtel will have 30 MHz in the 2300 MHz band in 13 circles giving it tremendous advantage to handle the surging data demand," the statement added.